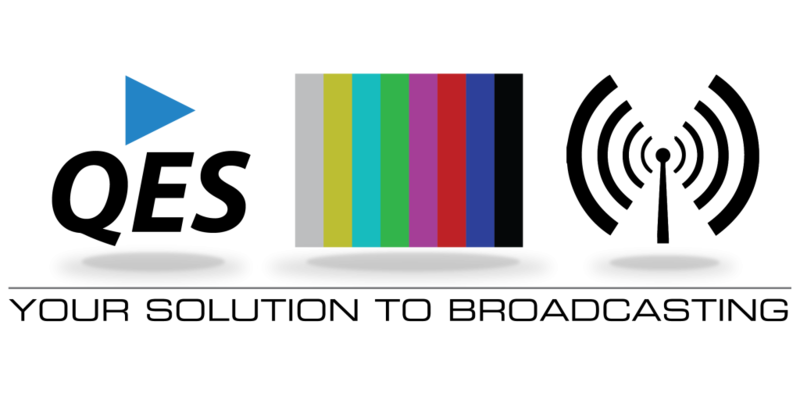 QES complies with Society of Motion Picture and Television Engineers® (SMPTE®) Standards in all of our solutions. 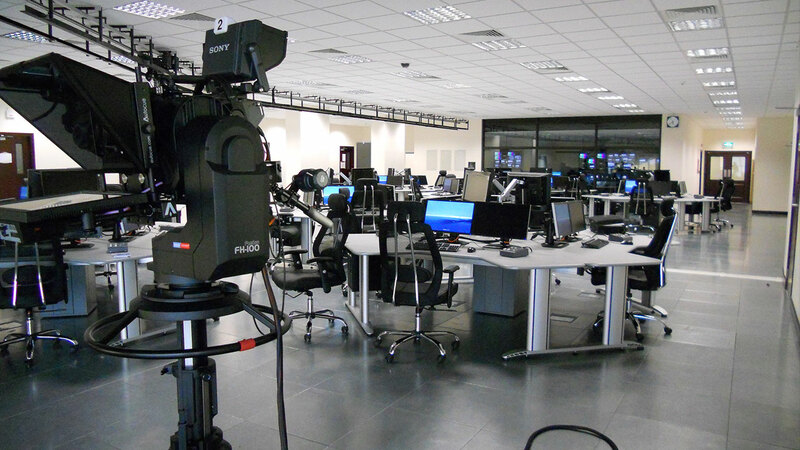 We have vast experience with Standard Compression Format and Wrappers which are being used by Major Broadcasters in Malaysia and abroad. 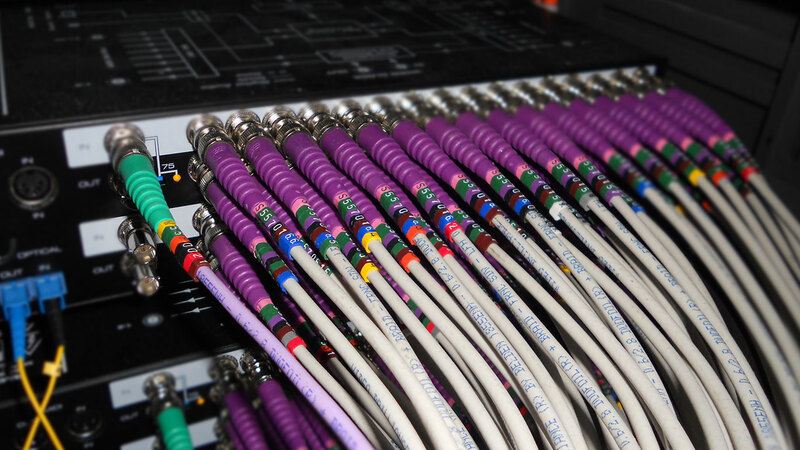 We are strongly affiliated with international broadcast consultants and manufacturers. We adopt German precision Engineering Management and Practices in our technical planning and project implementation. 2016 Quickmedia Eng. Services Sdn Bhd. Designed by Shock Media Studio.